Michael McGrath, Chief of the Cleveland Division of Police, is proud to announce that the City of Cleveland Gun Buy-Back event was a huge success. Citizens lined up on foot and in cars beginning at 8:30 a.m. Saturday to exchange firearms for incentives including their choice of a $100 Dave's Supermarket, Target or Shell gift card in addition to tickets to an upcoming Cleveland Cavaliers and Monsters game and an entry into a raffle for a chance to win up to $1,000. 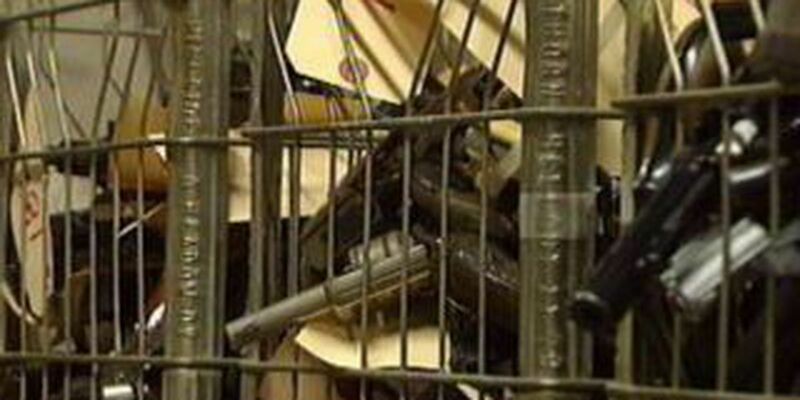 In all, 309 firearms (298 handguns and 11 long guns) were surrendered to police.